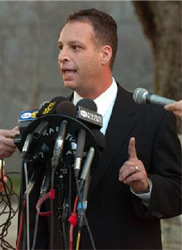 Eric Dubin has handled hundreds of cases on both sides of the fence. 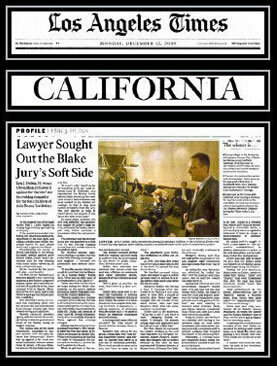 He was a top Defense lawyer working for several big California law firms and has successfully transitioned his knowledge of defense tactics and know-how to now advocate exclusively for Plaintiffs. 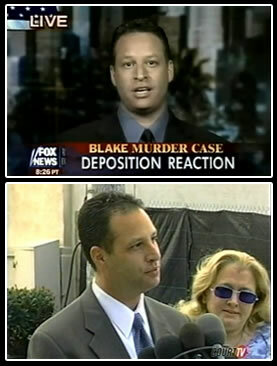 Eric advances all costs, offers free immediate consultations, and accepts cases on contingency. 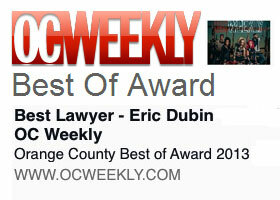 Contact Eric on his cell today at 714 381-1275 or his direct email edubin@dubinlaw.com. 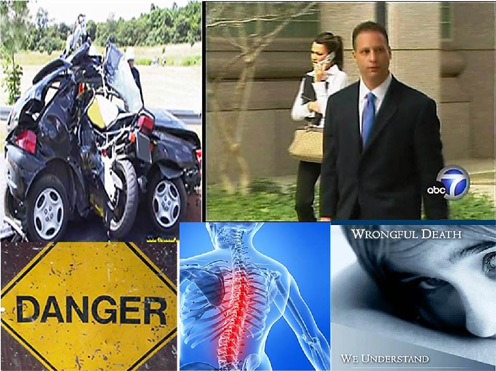 The Dubin Law Firm is a personal injury law firm dedicated to helping victims of serious accidents recover physically and financially from the harm they suffered due to another’s negligence. Our clients are good people facing the biggest challenge of their lives due to a brain or spinal cord injury, amputation/loss of limbs, broken bones, severe soft tissue injury, disc displacement, severe burns, or other traumatic injury. 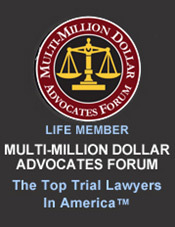 We also represent families who have lost a loved one to wrongful death. A wrongful death – one that was caused by someone else’s unlawful actions – is especially hard for the families who must carry on. Losing a loved one results in more than just the emotional impact; families must also contend with loss of income, loss of help, and costs related to the death. 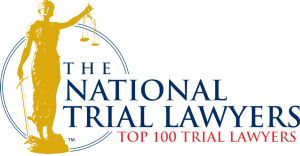 Vehicular accidents are continuously increasing, and can be categorized as one of the leading causes of Wrongful Death at this point in time. Whether neglignence, or a drunk driver, in a blink an accident can destroy a family. Hundreds or even thousands of lives have been affected by these tragedies leaving them desperate and suffering. Another leading cause is due to poorly constructed roads and lack of traffic signs and warnings. Some streets become very slippery when the down pouring of rain occurs, causing some vehicles to stumble and lose control from a Dangerous Roadway. A number of roads also lack early warning signs which may be useful to the drivers for proper cautioning. 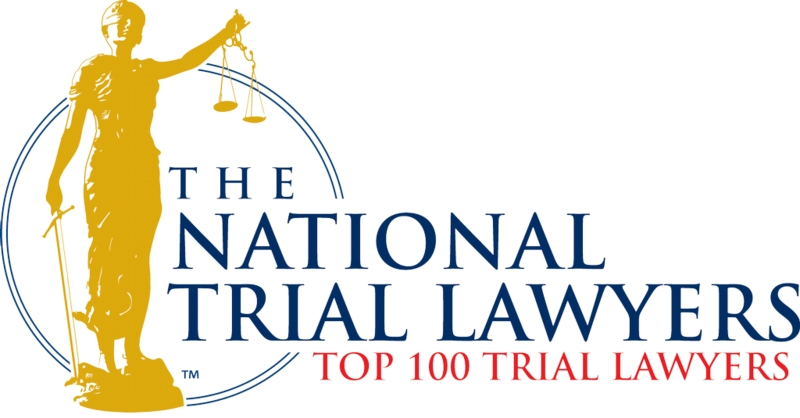 Over the years, we have won millions of dollars in verdicts and settlements for families who lost loved ones caused by drunk drivers, automobile accidents, negligence, dangerous products, motorcycle accidents, truck accidents and medical malpractice. 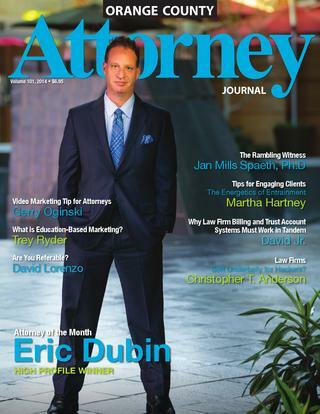 What all of Eric’s clients have in common is that their injuries were serious, their lives were forever changed, and they all knew The Dubin Law Firm would fight with passion to get the justice they deserve. Eric only accepts a limited number of cases so he can personally handle every single aspect of the case. 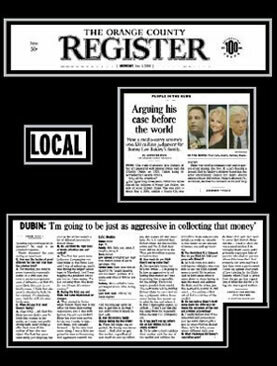 As a contingency-fee lawyer, Eric advances all costs and bears the risks of litigation and trial, not the client. 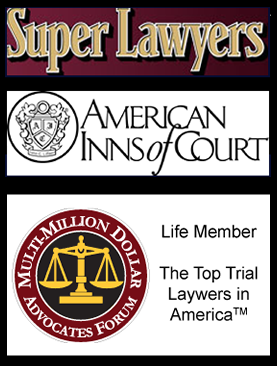 We only receive a fee and recover our costs if you obtain financial compensation from your accident or lawsuit. ERIC’S TIP: Check Your Underinsured Motorist Coverage (UIM), if you only have $15,000/$30,000 in UIM coverage, you basically have nothing. One out of seven drivers in California have no insurance, and many have only the minimum $15,000. The only way to protect you and your family is having high UIM LIMITS. If you are facing challenges after a negligently caused accident, contact Eric on his cell phone at 714-381-1275, or his direct email edubin@dubinlaw.com for a free and immediate consultation. 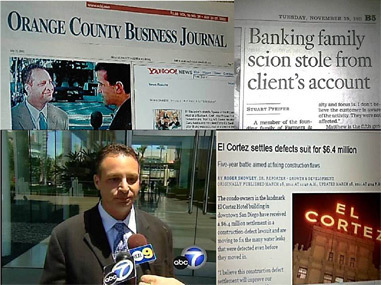 When fraudulent and deceptive practices hurt the business interests of individuals, professionals or corporations, The Dubin Law Firm has the knowledge and experience to assert their legal rights and to help clients recover just compensation for the harm to their business interests. 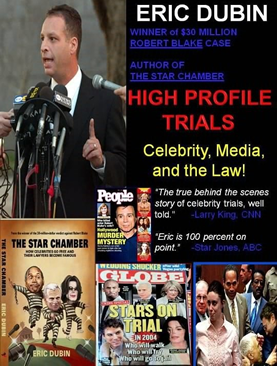 After 20 years of litigating cases, Eric has developed a reputation as one of the best trial lawyers in America who is highly experienced in battling major corporations and national law firms. While it is common for business cases to settle before reaching a courtroom, maximum recovery is often obtained by preparing every single case for trial. 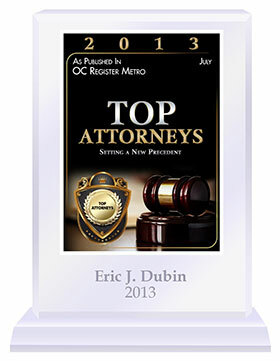 Eric has the gift of persuading juries by helping them understand the full extent of the injury suffered his clients. By making complex business issues readily understandable, Eric is able to achieve optimal results. 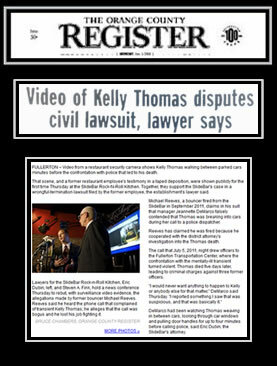 To discuss your legal issue, please contact our office.